Bill has extensive expertise in all facets of human capital consulting and talent management and brings vast experience to Discovery Search Partners where he specializes in medical devices, diagnostics, and equipment. Bill’s substantial background includes the placement of executives and managers in a wide range of functions and leadership roles for companies ranging from the emerging VC-backed start-ups to the established Fortune 100 corporations. Bill managed global operations and finance for a major retained executive search firm and had responsibility for the North American Life Sciences, Consumer, and Industrial Products businesses prior to founding Discover Search Partners. 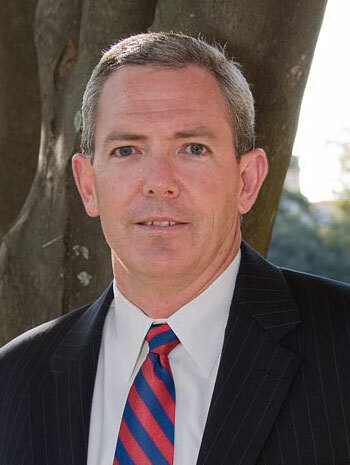 During his career in executive search, he has opened new offices in major cities (Boston and Atlanta) and has been responsible for improved client retention, as well as the refinement of the executive search process. Bill has developed and delivered training programs which span all facets of executive search including candidate development and assessment. Bill received a BA in economics from Rutgers University and completed graduate-level business courses at the University of Delaware. Currently, Bill serves as Chairman of The Christ the King Foundation in South Jersey and is a member of The Union League in Philadelphia.